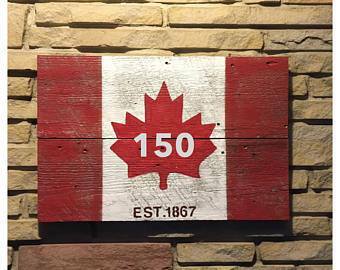 Happy 150th Canada! Proud to call you our Nation! Friends and Family have a safe and happy long weekend!